Beth A. Bortz, MPP, is the President and CEO of the Virginia Center for Health Innovation, a nonprofit established in 2012 to accelerate the adoption of value-driven health care in the Commonwealth. Since starting VCHI, Ms. Bortz has secured more than $20M in funds for Virginia innovation and reform initiatives. 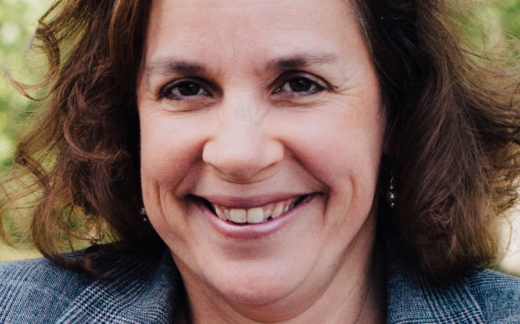 Previously, she served as Executive Director of the Medical Society of Virginia Foundation, as Deputy Director of the Virginia Health Care Foundation, and as a Legislative Analyst for the Virginia General Assembly. Ms. Bortz earned her undergraduate degree in Economics and Government and her Masters in Public Policy from the College of William and Mary. Ms. Bortz currently serves on the Board of Directors of the American Board of Family Medicine, Virginia Health Information, and LEAD Virginia.